What type of roof would you like? 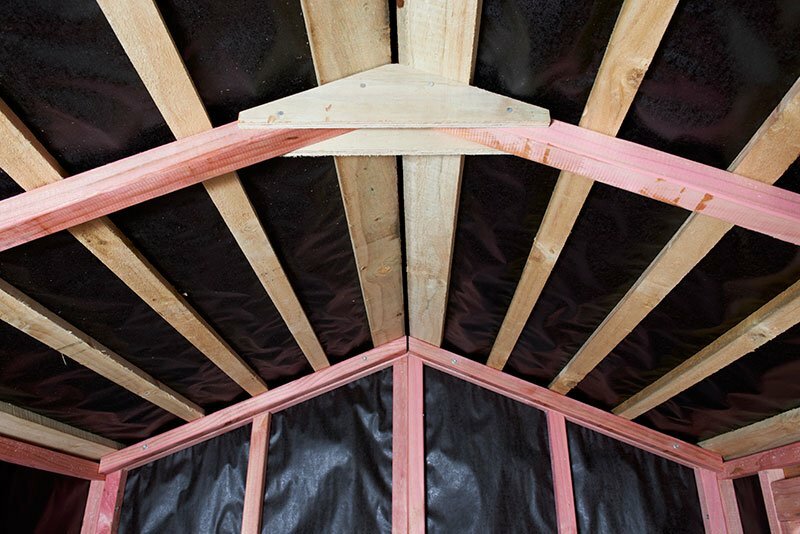 to adapt to 2 different roof styles. 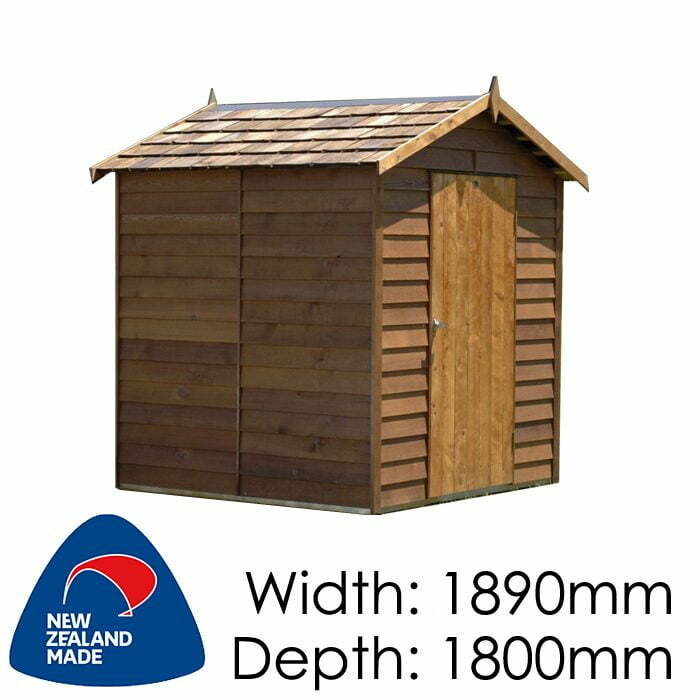 Choose your roof from the luxorious looking, popular Cedar shingles, or enjoy the economical option of Karaka colour steel. 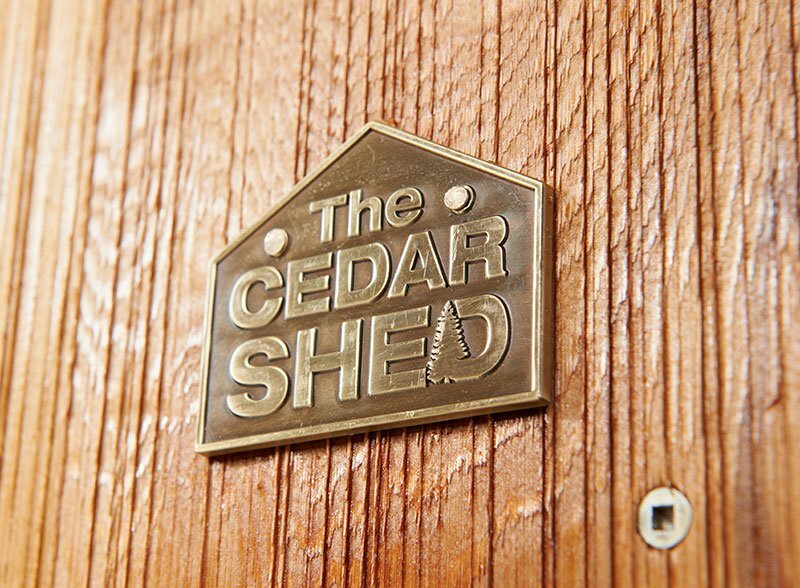 Choose your roof from the luxorious looking, popular Cedar shingles, or enjoy the economical option of Ironsand colour steel. 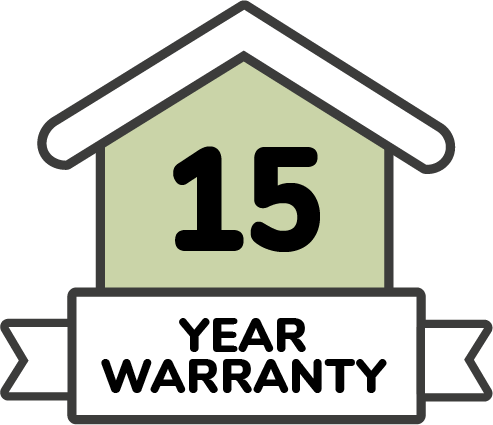 Choose your roof from the luxorious looking, popular Cedar shingles, or enjoy the economical option of Greyfriars colour steel. Choose your roof from the luxorious looking, popular Cedar shingles, or enjoy the economical option of Ebony colour steel. 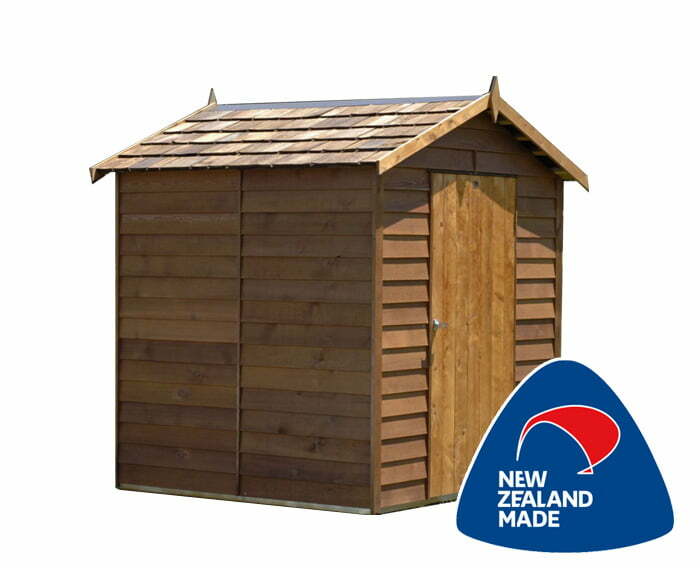 The Ferndale is a square shaped shed that provides ample storage for smaller garden items. 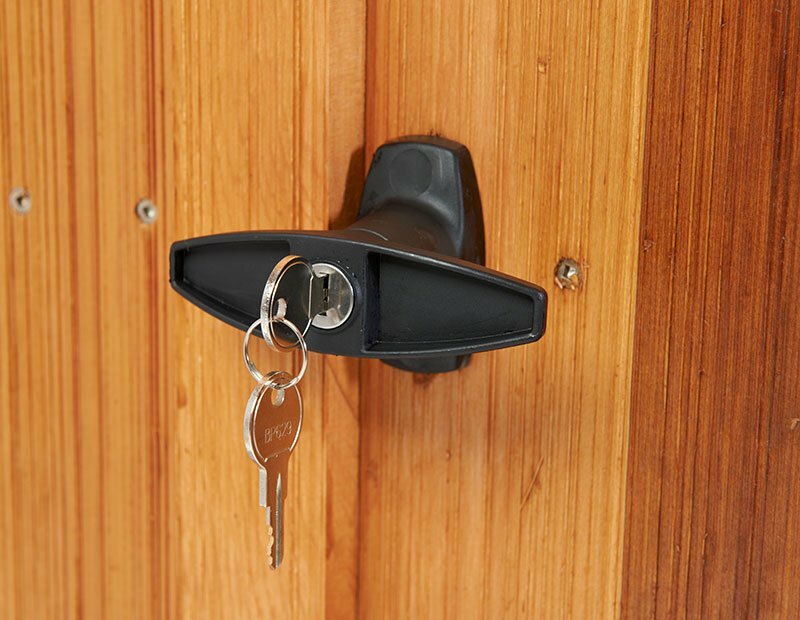 The door in the gable end gives a unique look. 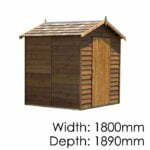 Like all Cedar sheds, a window can be added as an optional extra if desired. 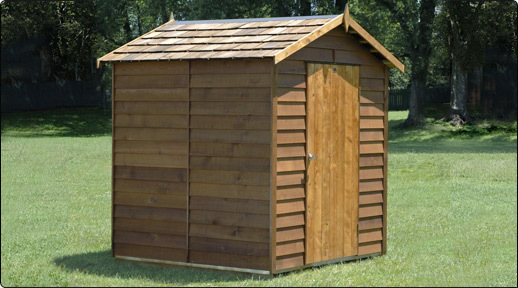 A great little shed and a complement to any backyard..